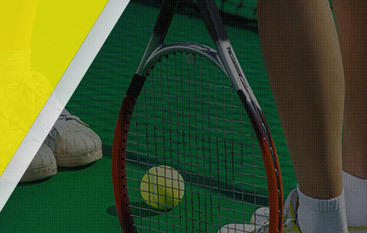 Tennis Lessons Granite Bay: Learn To Play A Great Game With Gorin! Tennis is an extremely competitive sport, but there is only one winner at the end of the day. Sometimes you win, and sometimes you lose. While winning is one of the best feelings in the world, it’s important to know how to lose well. It can be tempting to throw your racquet across the court, scream at your opponent, or beat yourself up, but that actions won’t make you feel better. In this post, we’re going to discuss some ways to lose well and grow from a big setback. 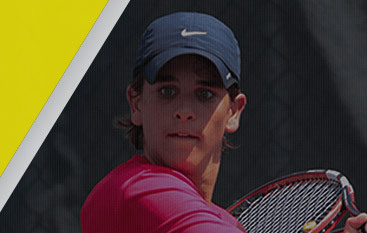 To boost your game and learn from the best, look no further than Gorin Tennis Academy in Granite Bay. 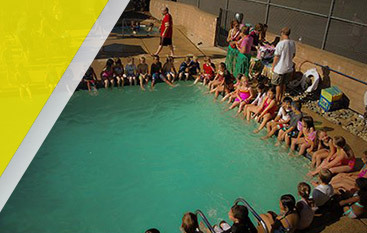 We offer tennis lessons and camps so you can choose what works best for your skills. Contact our helpful staff today for more information! Losing a match can be difficult, and if it was a game that was important to your career or a qualifying round, the feelings of anger, frustration, and embarrassment can overwhelm you. It’s important to grieve the loss in whatever way is the best for you. It may involve taking some time off, spending some time alone, or focusing your mind on something other than tennis. However, don’t take too time to sit out of the game. Grieving for too long can keep you in the cycle of rehashing your failures and feeling like everything you’ve worked towards isn’t good enough. Spend a few days digesting and grieving over what happened, but then get back out on the the court. There is always something positive about a loss, even if it’s tiny. Focus on the good things, such as the fact that you have the ability to play tennis or that you’re worked hard enough to make it as far as you have. Players who look at the silver lining choose to learn from their mistakes, but also see the good in them. While this may be the last thing that you want to do, take a few moments after the match to write down at least five good items that happened during the game. It will help to re-calibrate your mind and keep you from getting swept into a wave of despair. If you can’t think of any, ask your coach, a family member, or friend to help you remember some positive moments from your match. After the loss, keep your mind on the road ahead. Staying in the past will only make it harder to work towards improving your game and winning future matches. Envision winning and fixing the issues that you experienced during your last game so they won’t cause issues during future matches. Losing is part of the game of tennis, and choosing to not allow losses affect you will keep you focused on how you can win your future games. The next time you walk out on the court, you may be afraid that all of the mistakes that you made will come flooding back and you won’t be able to overcome the loss that you just experienced. Even if you don’t feel confident, this may be one of the times that you’ll have to “fake it till you make it”. Start with something that you’re particularly good at, such as your serve. When you feel like you’re ready, begin to work on the parts of your game that you need to improve so that you’ll be even better for your next game. If you lost and tore a muscle or twisted your knee, you may feel completely overwhelmed by the problems that you’re facing. Coping with disappointment can be difficult, and cause you to feel completely hopeless. Don’t allow yourself to stay in the sadness for too long. If you’re facing surgery or intense physical therapy and won’t be able to play for a few months, work on your mental game as best as you can. It’s not the same as practicing your swing or serve, but it will keep your mind strong. If you’re approved to work out and stay active by your doctor, spend time strengthening weak muscles. While you may feel like everything’s falling apart, do your best to stay engaged in the game. Bottling up your feelings or emotions won’t help you, and this unhealthy emotional habit will only hold you back from looking ahead and focusing on the good. Talk to your coach or teammates about your feelings and your disappointments. They understand loss as much as you do, and can offer excellent advice. If you feel that you need more help to get over a particular issue or experience, contact a local counselor or therapist. Anger and bitterness won’t help your game and can actually take away the joy of playing tennis. Be willing to open your heart and discuss your feelings with someone to improve your mental game, as well as your physical one. Losing is part of the game of tennis, and choosing how you’re going to accept it will either grow your endurance to cause you to be stuck in your growth pattern. 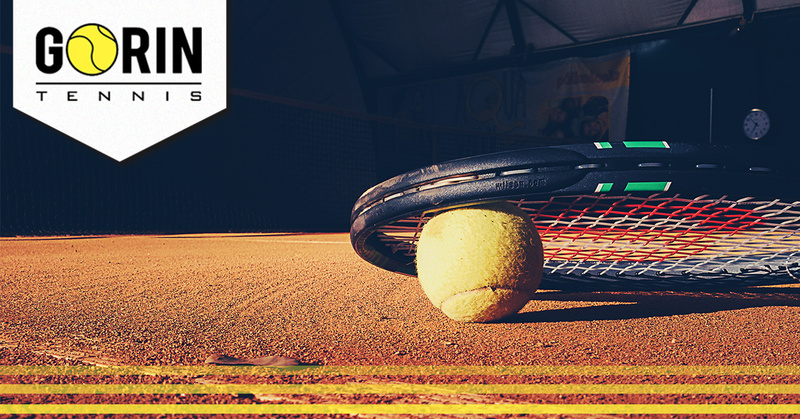 If you’re looking to improve your game, contact Gorin Tennis Academy now to get started with us!